 When you are doing marketing for your company, everyone thinks of flyers and brochures as your main marketing piece. However, that should not always be the case. Printing your logo and your company information on a piece your customers will use daily, will keep you in their mind each time they use this piece. So, let’s pick a mug for example. 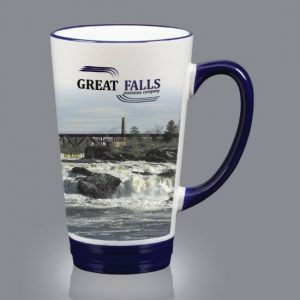 If you give your clients, or potential clients a promotional mug with your contact info on it, they will think of you, not just at work, but each time they take a sip of their coffee or tea. Now, I use an example of a mug because it is something most people use. But depending on your industry and who your customers are, there are thousands of product options you can do. 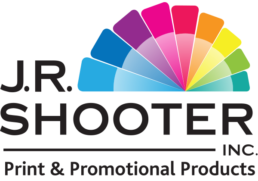 Each promotional product will come in different sizes, and have different imprint sizes on them as well. So you really have to ask yourself, what your clientele is like, what they will use most often, and what they will want to use. It’s not necessarily about selling your product, but just reminding them that you exist, so that when they do need your product they think of you! It may even be subconscious, because you gave them paddles and a ball that they took home to play with their kids. But the next time they need “insert your product or service here” they automatically think of you, because they see your company logo every day! 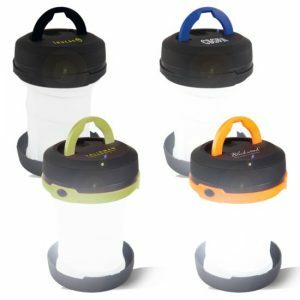 This collapsible lantern comes in 4 different colours and is great for cottage associations and campers! 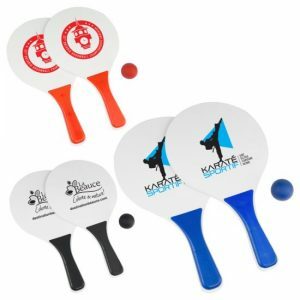 These paddle balls come in 3 colours and are great for giveaways for students!